When we think of solar panel efficiency, we usually think in terms of how much of the sunlight hitting the panel gets converted into electricity. Output efficiency is normally computed by laboratory testing, where the ambient temperature of the test environment is carefully controlled. That number is important, of course, but the temperature of the panel when it is up on a roof in direct sunlight on a hot summer day can significantly impact its performance in the real world. Just as a naturally aspirated internal combustion engine loses power as elevation increases, a solar panel loses efficiency as its temperature rises. 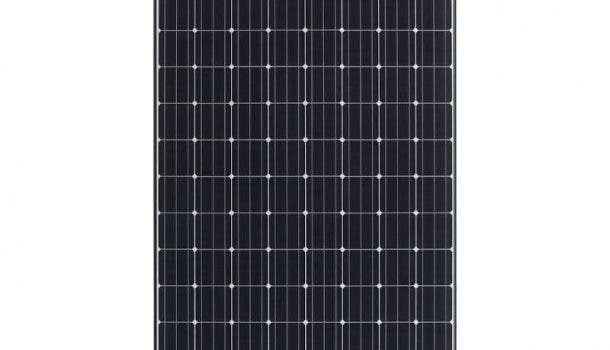 This week, Panasonic announced that its latest HIT solar panel performs best in high temperature environments. The technical explanation is that the output temperature coefficient for its latest HIT solar panel is -0.258%/°C2. That’s an improvement of 0.032 percent. “Output temperature coefficient is a vital metric in evaluating solar modules as a measurement of how quickly their conversion efficiency degrades as the temperature rises, thereby reducing the output. The standard silicon solar cell’s output temperature coefficient is -0.50%4, which denotes a decline of 0.50% in the conversion efficiency as the module temperature rises by 1°C. Panasonic is leading the solar panel industry in other important ways. 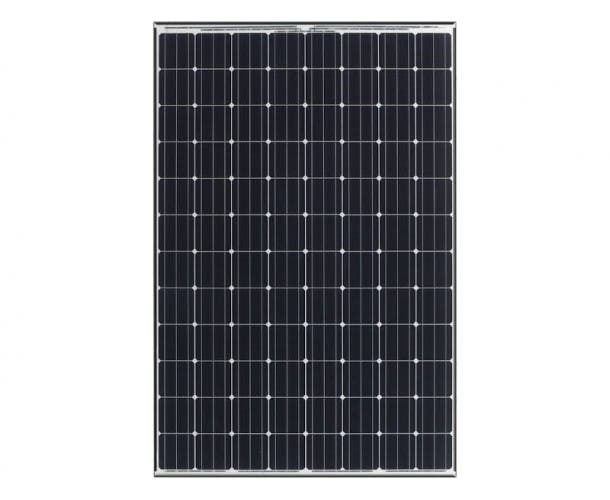 Many commercially available panels come with only a 10-year warranty. HIT panels from Panasonic now come with a full 25-year workmanship warranty, and the company guarantees their output will degrade less than 10% by the end of that period. That’s important. Buying and paying for a rooftop solar panel system that produces far less electricity after a decade is no bargain. “You get what you pay for” is still operative when considering a solar installation.